The Cabernet Sauvignon and Cabernet Franc defines the style of this wine. Firm, powerful and concentrated; rich in fruit at release and blended for longevity. The Cabernet Sauvignon is harvested from our most revered blocks while the the Cabernet Franc aromatics display as hues of violet and elegance. 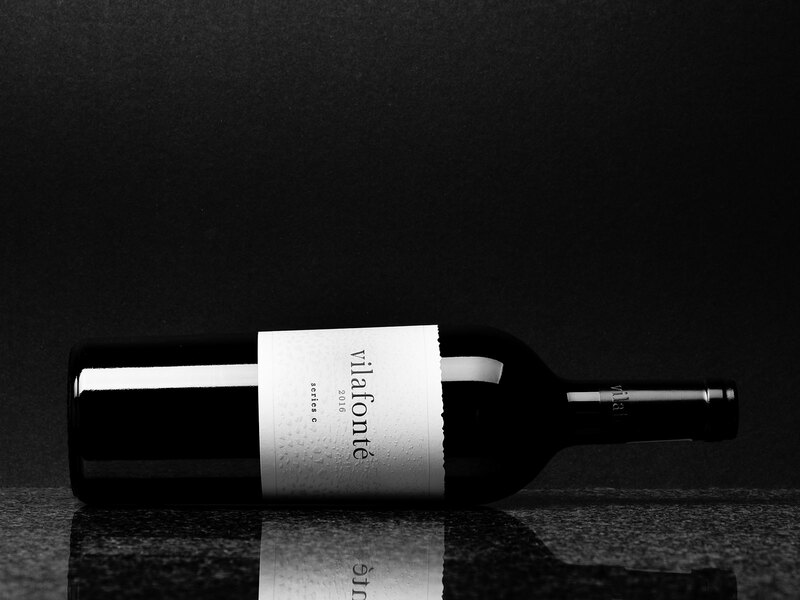 Velvety in nature with primary red fruits, the Merlot block Z forms an integral part of this blend. Limited production. A deep, primary wine with concentration of dark berry fruits, including black cherries and dried blackcurrants that segue to darker chocolate, liquorice, molasses, and hints of pencil shavings. The wine is subtle and continues to reward with time in the glass, blossoming with sophisticated violet notes and characters of blonde tobacco and spice. The palate offers a sensuous and inviting overture. Tannins are firm yet plush, giving structure and velvety depth of flavour. A surprisingly soft entry, this wine builds in intensity, showing fullness of body and a long finish, interlaced with complex dark fruit. Series C 2016 is quietly powerful showing alluring elegance. Although immediately engaging, cellaring will reward the patient collector.